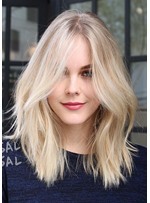 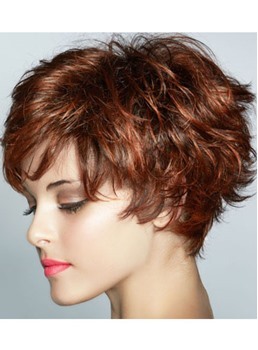 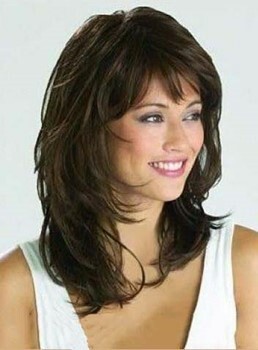 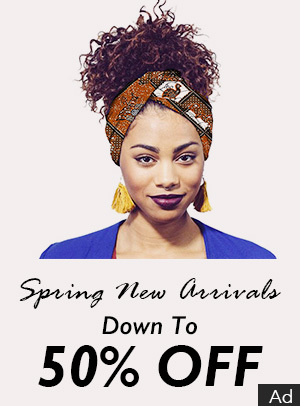 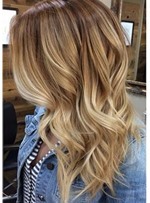 Style Deals at Wigsbuy.com provides special sales online, which consists of three parts, Shop by Style, Shop by Price, and Most Popular. 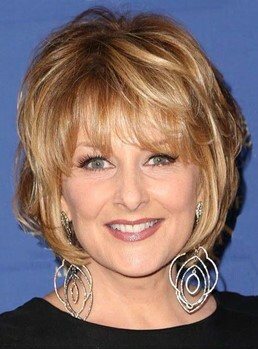 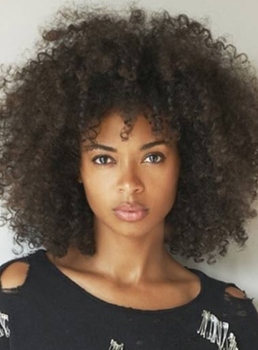 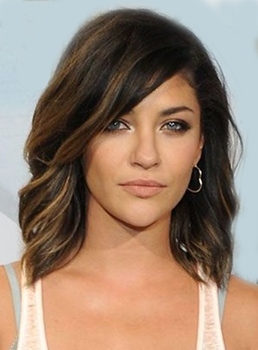 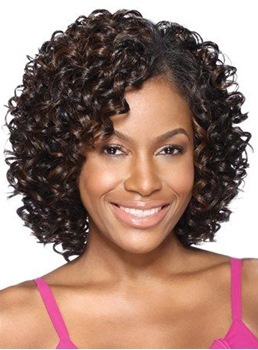 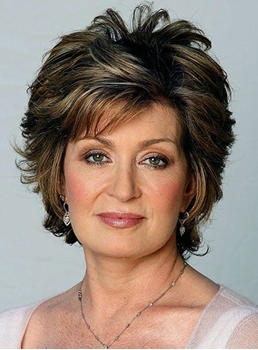 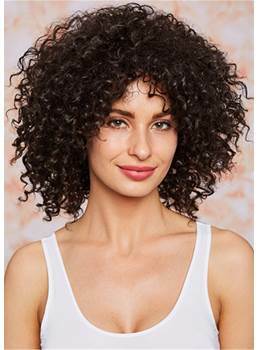 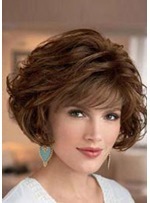 Shop by Style offers the hottest chic hairstyles wigs including Short Layered Hairstyle, Medium Hairstyles, Bangs Hairstyle , Long Bob Hairstyle and Light Color Wigs. 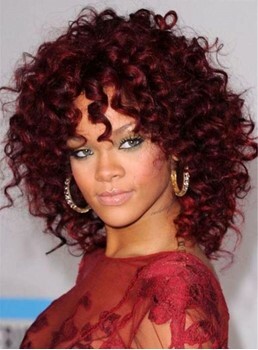 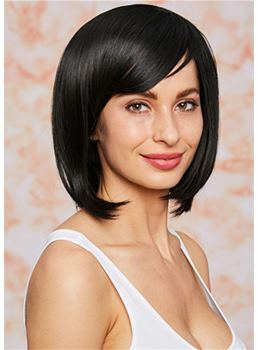 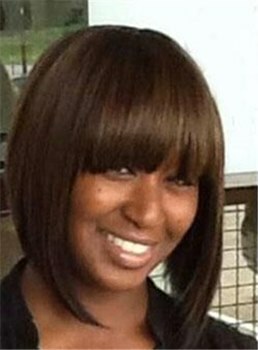 Shop by Price has the most worthy wigs with affordable price even under $50. 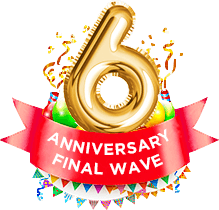 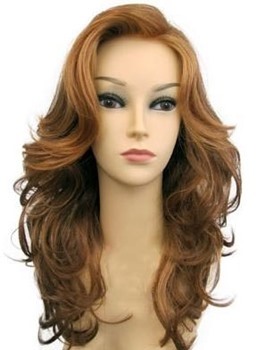 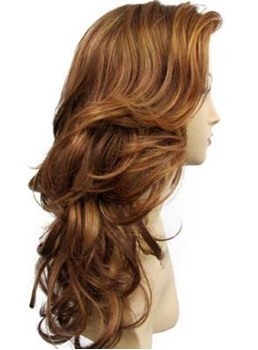 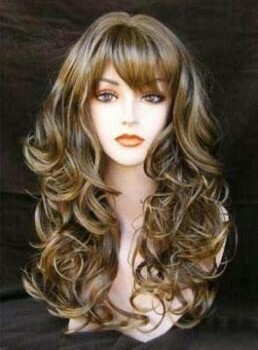 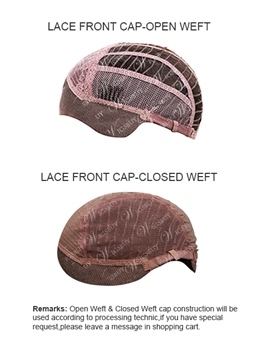 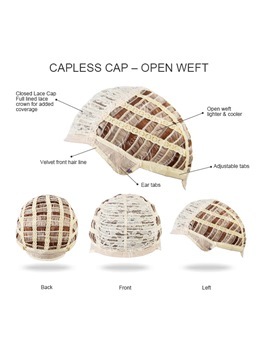 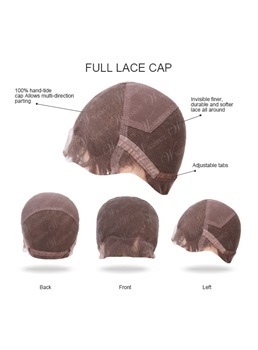 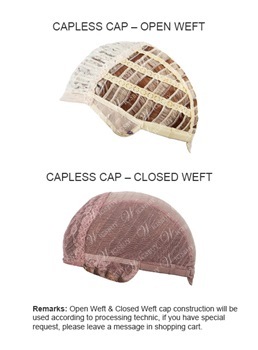 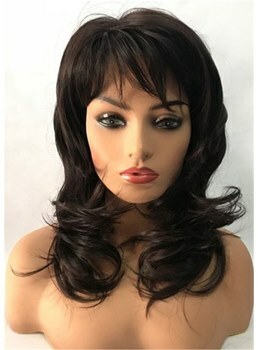 And we prepares many special deals at Most Popular, such as Wigs for Older Ladies or Round Faces, all are adequate in stock and will help you save more. 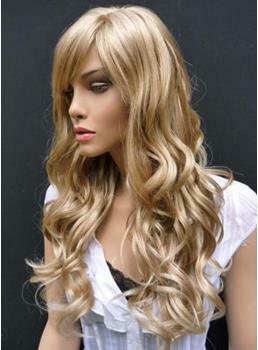 So don't hesitate, come here to have a look, you will be bound to find some deals you like.